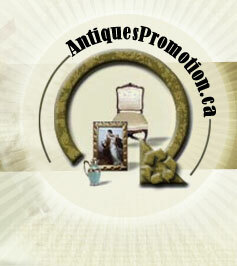 Copy and paste the Antiques of Canada map link code on your website spécialisé en Toys. Our main specialities are Buying Antiques, European Art Glass, Sherman, Silver, Toys, Paintings, Teak Furniture, Advertising, Other Canadian Pottery and Gold Jewelry. Serious buyers of rare antiques and collectibles. One item or entire collections, please call or email us. We are located in the Montreal / Laval area. Our main specialities are Buying Antiques, Teak Furniture, Paintings, Inuit Art, Toys, Quebec Pottery, Silver, Carnival Glass, Gold Jewelry and Sherman. 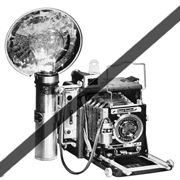 Retro Funky Shop specialize in lighting, collectibles ( toys, expo 67 memory etc. ) and decoratives objects from mid-century. 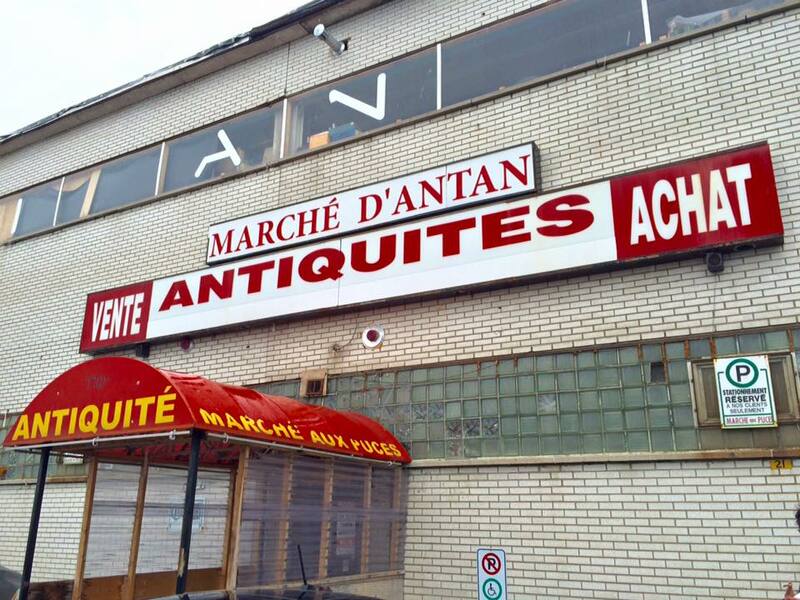 Visit our store in montreal if you're looking for vintage objects. We are located near berri-uqam métro station. Our main specialities are Transportations, Sports, Toys, Post Cards and Advertising. Our main speciality is Toys. 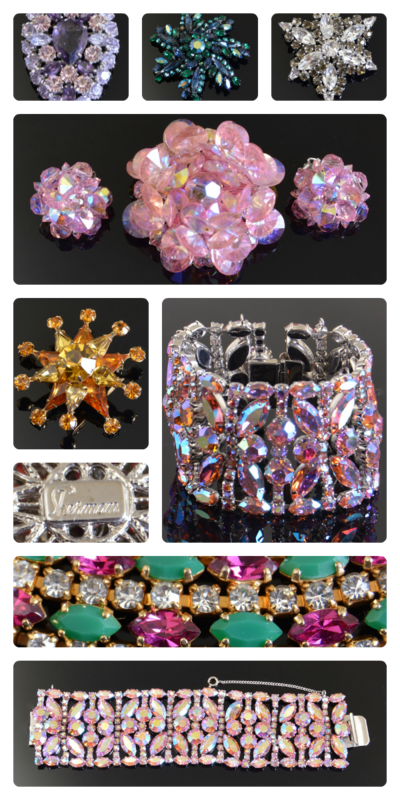 Our main specialities are Toys, Watches, Sculptures, Paintings, Silver and Diamonds. Our main specialities are European Furniture, Diamonds, Silver Jewelry, Sculptures, Paintings, Watches and Toys. Our main specialities are Household Antiques, Lighting, Glass, Toys and Figurines. Our main specialities are American Furniture, Sports, Toys and Advertising. Our main specialities are Jewelry, Pottery & Porcelain, Clocks, Toys and Collectibles. Located just 8 Hours North of Minneapolis. Our store is crammed full of; Old Toys, Old Tins, Advertising Signs and memorabilia and Unique Collectibles of all kinds. We have been in the mail order business since day one. 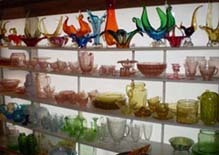 Our main specialities are Advertising, Toys, Canadian Art Glass and Depression Glass. 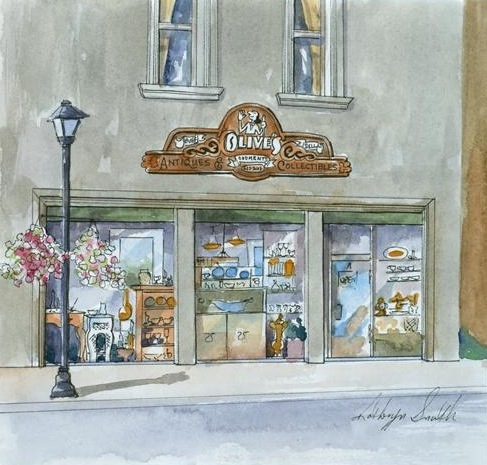 Olive`s Oddments is a family business located on Locke Street South for over 25 years. We carry: Betty Boop, China, Shelley, Depression glass, Moorcroft, Royal Doulton figurines, and furniture. Our main specialities are Depression Glass, Furniture, European Pottery, Toys and Collectibles. 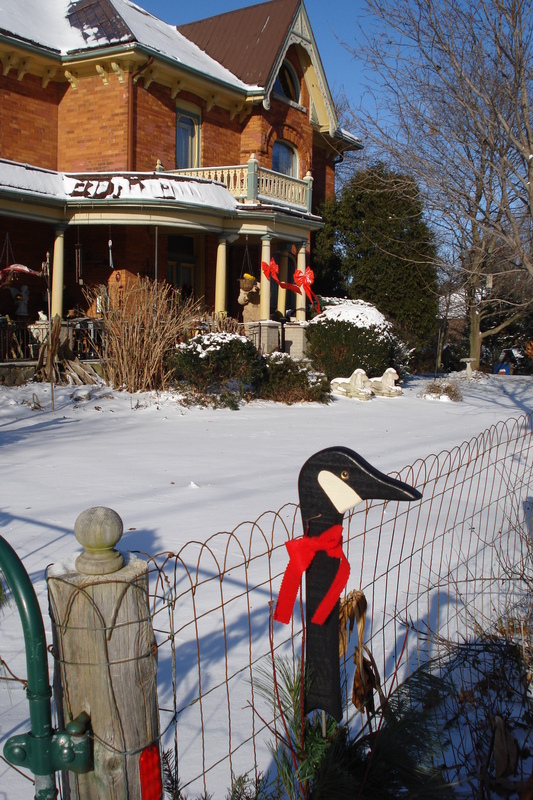 Our main specialities are Toys, Carnival Glass, Sculptures, Paintings, Inuit Art, Figurines, European Pottery, 19th Century, Quebec Pottery and Sherman. 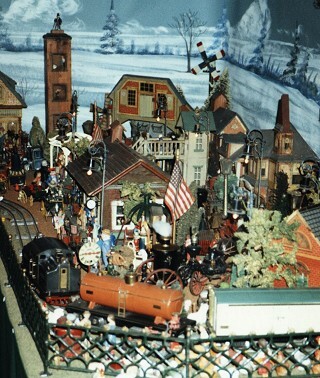 Our main specialities are Toys, Transportations and Collectibles. Our main specialities are Toys, Sports, European Pottery and Furniture. 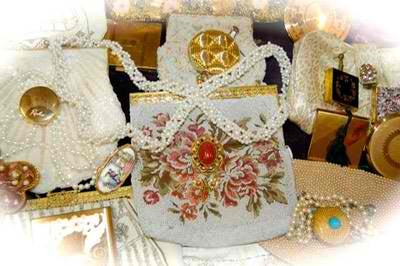 Our main specialities are Household Antiques, Furniture, Jewelry, Toys, Glass and Collectibles. 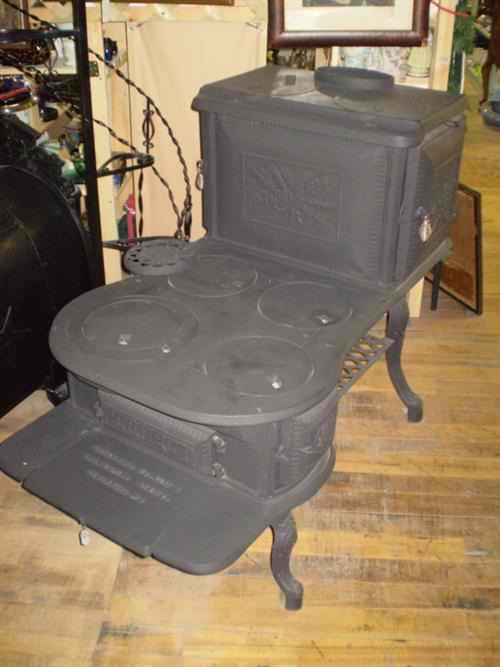 Riches Antiques & Collectibles will help you RECYCLE, REPURPOSE OR REDIRECT your unwanted or unneeded stuff. Our main specialities are Jadite, Art Glass, Figurines, Advertising and Toys.